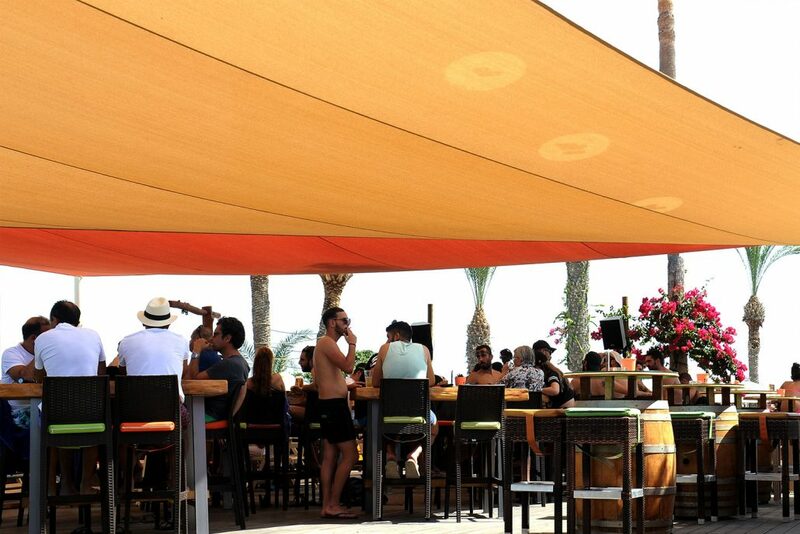 This thatched beautiful beach venue has made quite a reputation for itself as a place to party. 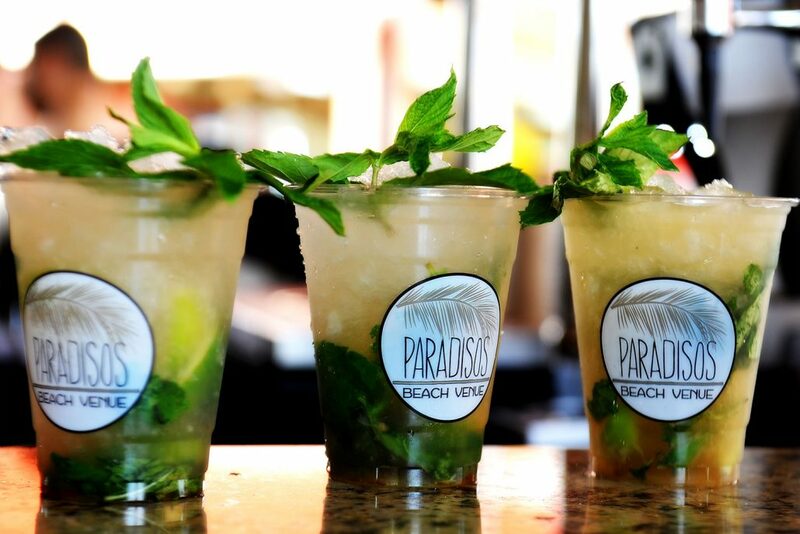 Much loved by the solid mix of travelers and locals, Paradisos Beach Bar manages to straddle the line between hectic party place and after – work chill spot. 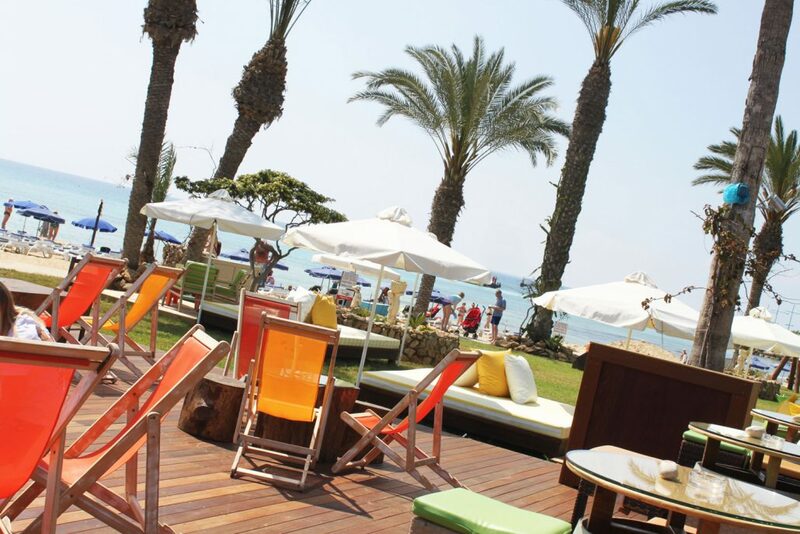 Making it the best beach venue in Ayia Napa. 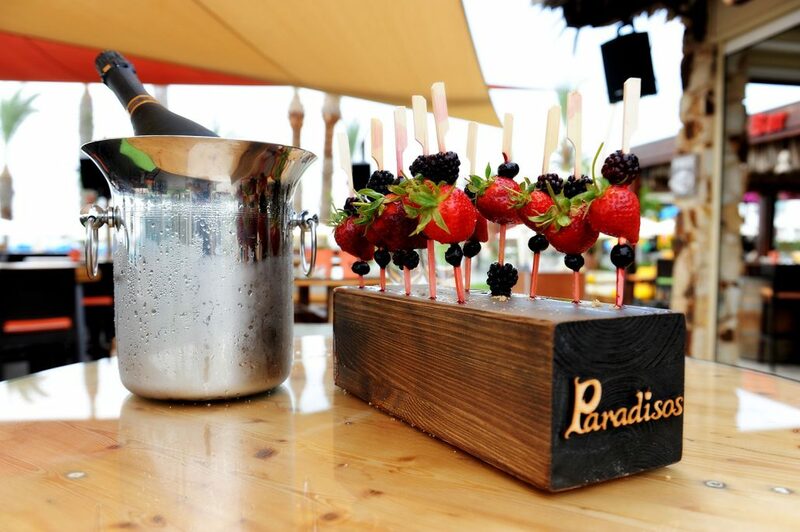 With live sports, DJ selected music, cold beer and exotic cocktails with signature cocktails, Paradisos beach bar has everything a beach bar needs. 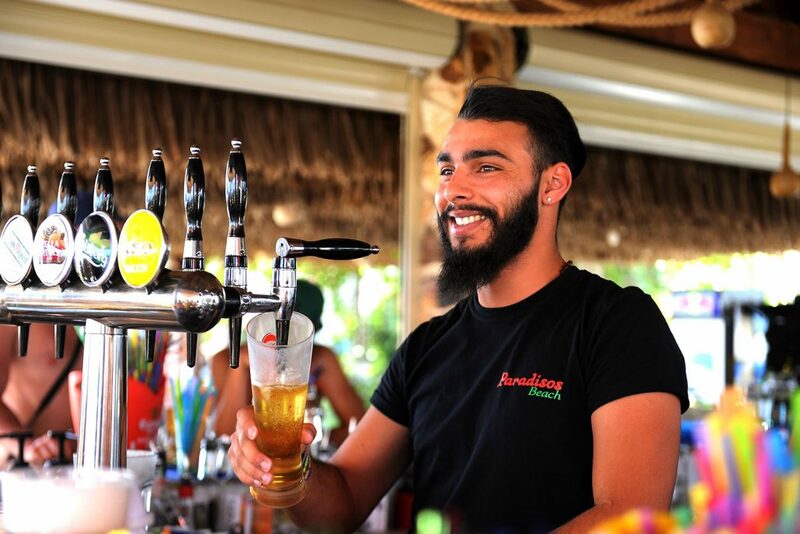 By night the bar turns on the romance with champagne and cold beer to lubricate the fresh fish and prawns. 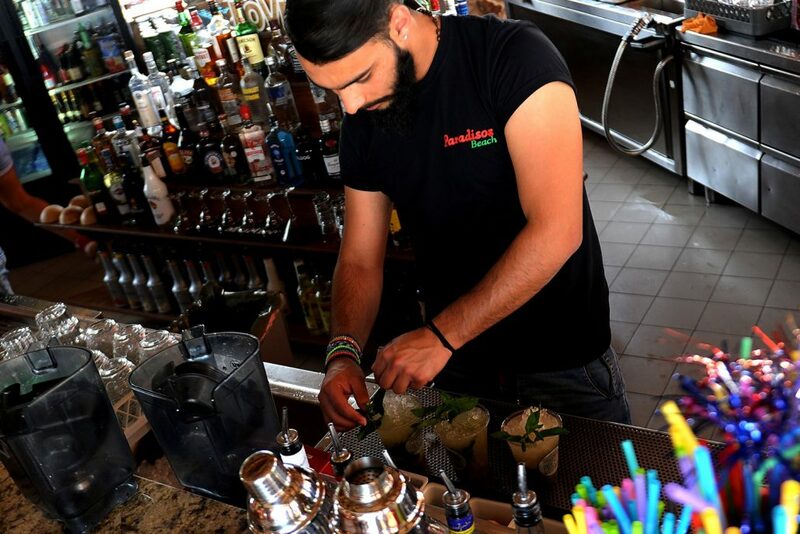 Located at the best beach of Ayia Napa, providing all needed facilities around the area its the best place to be to spend your every day during your vacations. In a tropical design come and find the comfort, the space as well as the most imaginary view of Europe. 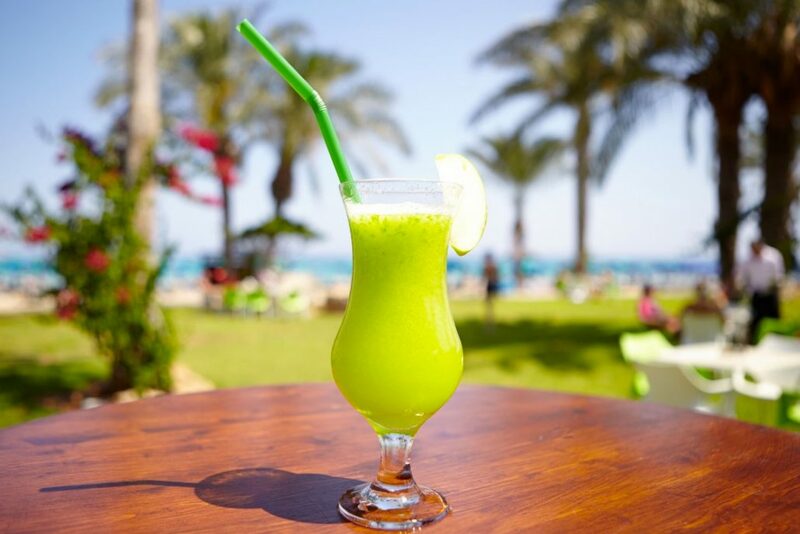 Furthermore we provide the availability of booking your Sun bed for a whole day as well as use one of our Bar tables to settle down. 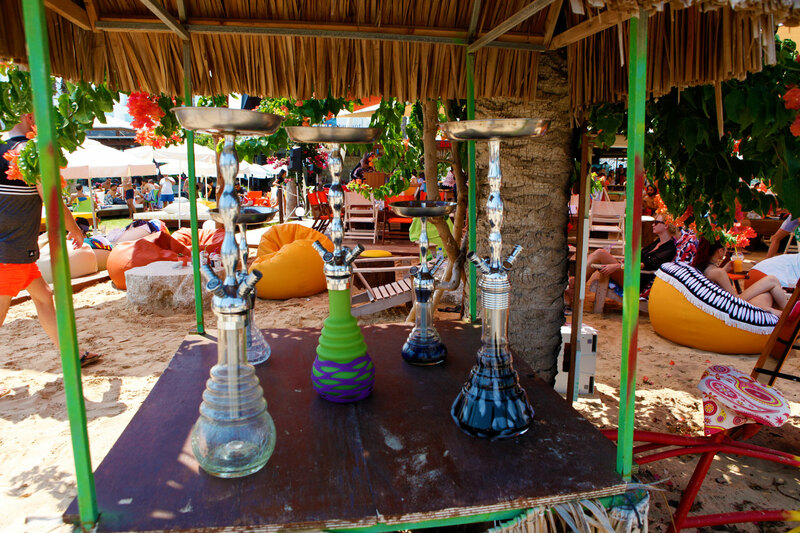 For all our Shisha lovers, Paradisos Beach Venue offers a vast variety of flavors to enjoy your Shisha by the beach, listening to our amazing tunes and enjoying refreshing cocktails and fruits. 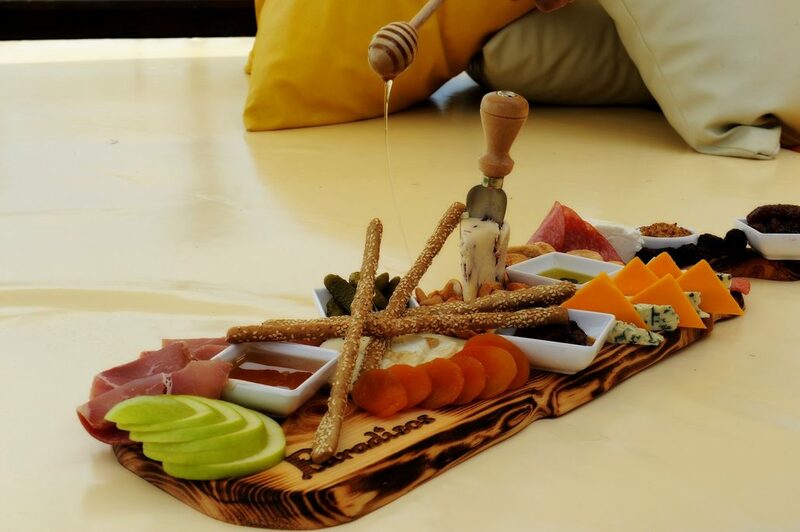 In absolute quality our staff members are specialists in creating new attractive flavors, sit back enjoy but be aware we recommend you sit under our refreshing tents the heat in Ayia Napa exceeds what you have been used to. Request yours at the bar choose your sitting area, it will be ready to you in no time.